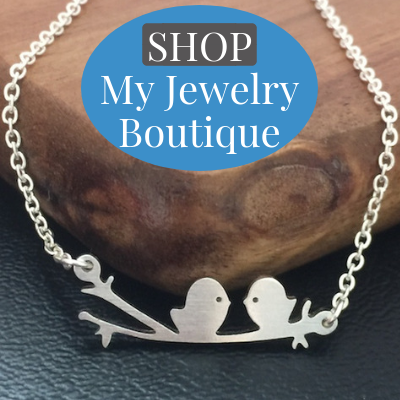 Today I start a new series…My Favorite Things! I love hearing about people’s favorite product. 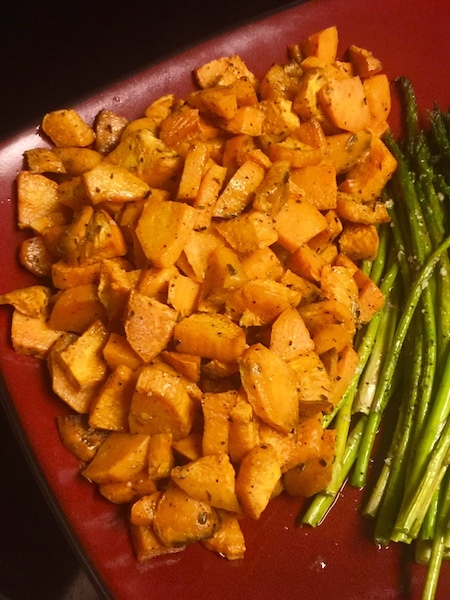 So, each month I’ll be sharing a few of my favorite things! Without further ado, I give you my favorite things for January! Disclosure: These products are not sponsored in any way. I’m sharing theme with you because they truly are my favorite things that I use at my house. I hope you’ll try them for yourself! That being said, some of links below are my affiliate links. You can see my disclosure policy for more information. 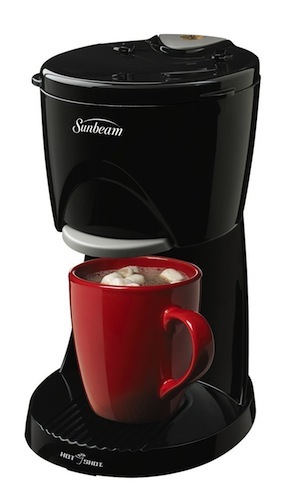 I may not be a coffee drinker, but I love a cup of tea or hot cocoa. 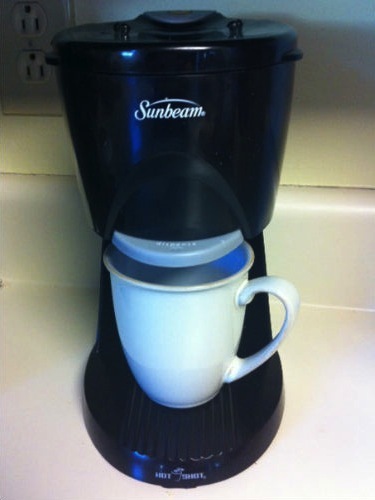 Instead of waiting for the old fashion stove-top kettle to boil (or even the microwave), I like to use my Sunbeam Hot Shot. By the time I decide on a flavor of tea or grab my hot cocoa, the water is practically ready. My mom first turned me on to the Hot Shot. In fact, she gave me one last year and I haven’t used the kettle since! I love the fact that the cord fits under the base! 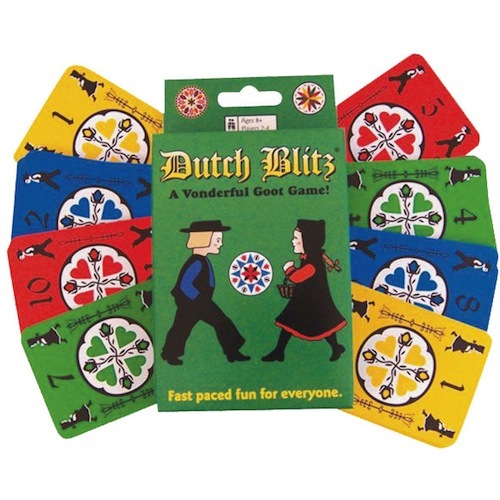 Dutch Blitz is definitely a fast-paced, action game (for up to four people) that will keep you on the edge of your seat the entire game. Be warned though – if you play this game once, you’ll be hooked. 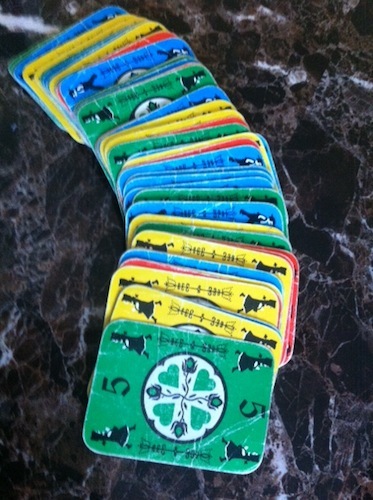 As you can see below, our cards haven gotten quite a bit of use! My exercise routine generally consists of walking outside. But on the days when it’s raining or too cold, I whip out Jillian Michaels’ 30 Day Shred. As you can imagine, her workouts are not for the faint of heart. You’ll likely be sore for the next week, but it’s a wonderful feeling knowing your worked your body hard! I love the fact that these workouts are only 20 minutes. Jillian packs everything she can into these 20 minutes and pushes us not to stop (trust me – you’ll want to). 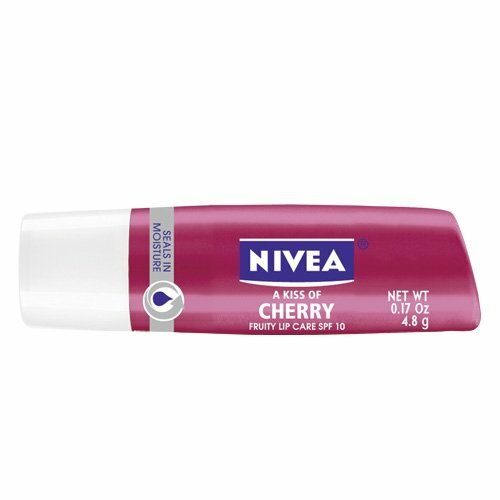 I became hooked on Nivea Lip Balm a few years ago when I was playing the “drug store game.” Not only is this a fabulous moisturizer, but I love the fact that A Kiss of Cherry gives your lips a small tint of pink. While it may be more expensive than the normal lip balms and chapsticks, I think Nivea Lip Balm is worth every penny (especially when you pair it with a coupon). It can be found at most grocery or drug stores! 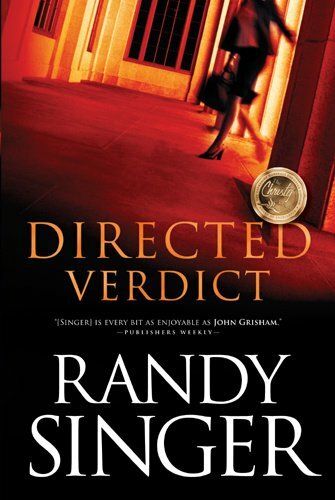 When I picked up Directed Verdict by Randy Singer, I couldn’t put it down. This Christian, mystery thriller pulled me in on the first chapter and kept me reading until the very last page. I love the various characters that Randy introduced in this book. I was laughing one minute and in suspense the next! Here’s what the book is all about: Two American missionaries living in Saudi Arabia are targeted by the religious police. After the husband is tortured and killed, the wife is deported back to the United States. After hearing the wife’s story, Brad Carlson (a young lawyer) must help her fight for justice against Saudi Arabia and the head of the religious police. The Arabian Kingdom will stop at nothing to vindicate themselves, even bribing jurors, threatening members of Brad’s team and the lives of many. Will Brad be able to change the course of international law, or will he lose his career and those he loves? This was my first read from Randy Singer, but it definitely won’t be my last! You’ll definitely want to check out my other favorite things.